Barlows works closely with a number of joint venture partners in connection with property development and investment as well as new start up businesses. We work closely with our partners sharing knowledge and resources to achieve successful outcomes for both parties. In 2007 Barlows invested in a new start up childcare nursery business called Kids Allowed Limited. Through its investment, Barlows provided expertise in all property matters with the first 3 nurseries being developed by Barlows and subsequently leased back to Kids Allowed. After 6 successful years Barlows sold its share to Pets at Home founder Anthony Preston. The Woodfield House Joint Venture between Barlows and Urban Splash transformed a derelict and decaying listed building factory (Woodfield House) into a new residential scheme providing 54 units and the relocation of the existing Bowling Club. A sale to Bloor Homes completed in June 2012 providing the Joint Venture with a profitable conclusion following repayment of bank debt. 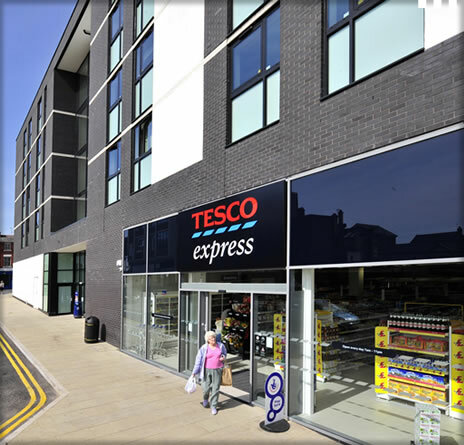 Successful joint development with Watkin Jones and Sons Limited of a City Centre 160 bed Travelodge together with the successful letting of the ground floor convenience store to Tesco Stores Limited.